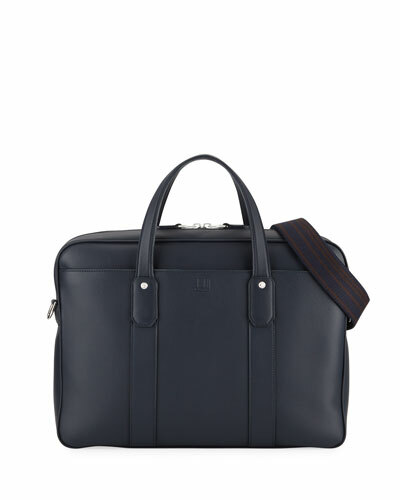 The Alfred Dunhill line has steadily grown over the years to offer a wide variety of luxury leather goods and accessories. 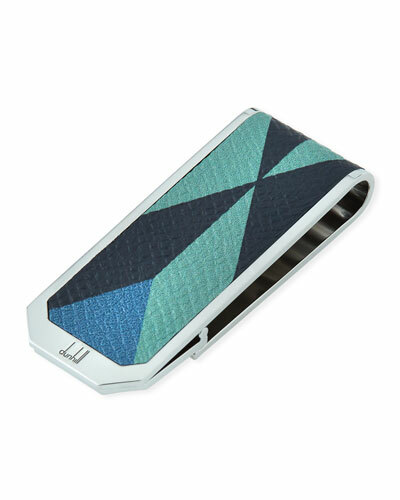 Each Dunhill product bears the hallmark of its founder’s unmatched pursuit of excellence and sophistication. The Alfred Dunhill accessories collection features products made from exquisite leather, all touched and perfected with the brand’s superior design aesthetic. 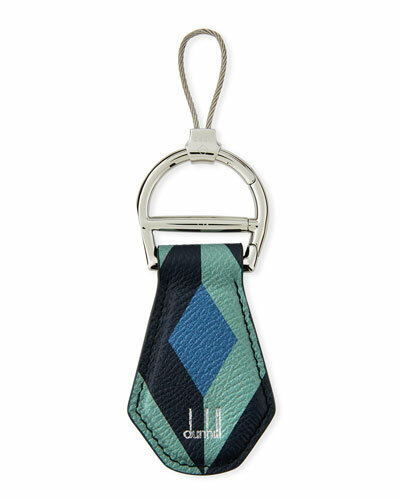 Many exquisite pieces including Alfred Dunhill men’s wallets, card cases, document cases, key chains, and belts come together in the recent collection. 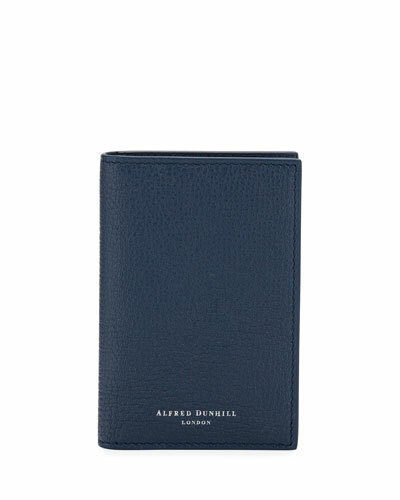 Shop Neiman Marcus for a great selection of Alfred Dunhill wallets and accessories. 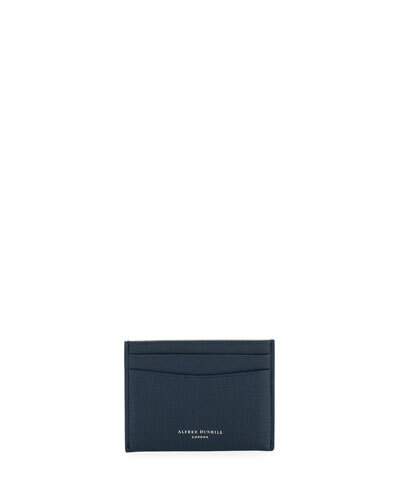 Balenciaga leather continental wallet with silvertone hardware. Zip-around closure. Exterior, contrast logo at front. Interior, leather lining; one zip pouch. 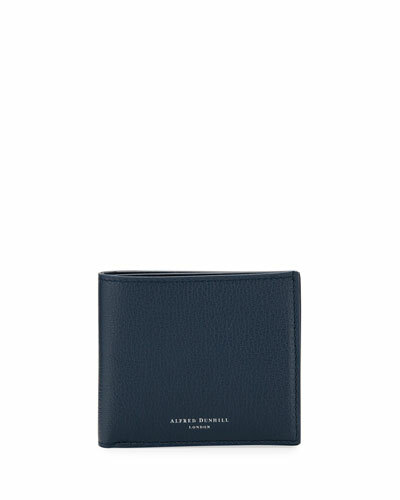 Balenciaga leather continental wallet with silvertone hardware. Zip-around closure. Exterior, contrast logo at front. Interior, leather lining; one zip pouch. Two bill slots, twelve card slots. 4"H x 7.5"W x 1"D. Made in Italy. A basic accessory for those who don't do basic, this Bottega Veneta wallet features the collection's signature intrecciato woven leather. A basic accessory for those who don't do basic, this Bottega Veneta wallet features the collection's signature intrecciato woven leather. Bottega Veneta signature intrecciato woven leather wallet. Bifold design. Inside, two bill compartments and eight card slots. Bottega Veneta logo tooling. 3.5"H x 4.5"W when closed. Made in Italy. Bovine layered leather Bifold 2.0 wallet by Shinola. Embossed logo and serial number at interior. Single leather-lined bill compartment. Six faille-lined interior card slots. Two open receipt pockets. Approx. 3.25"H x 4.5" W. Cotton lining. Made in USA. 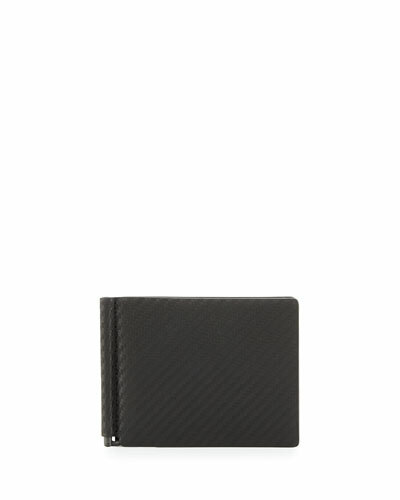 Shinola card case in textured calfskin leather. Embossed logo at center. 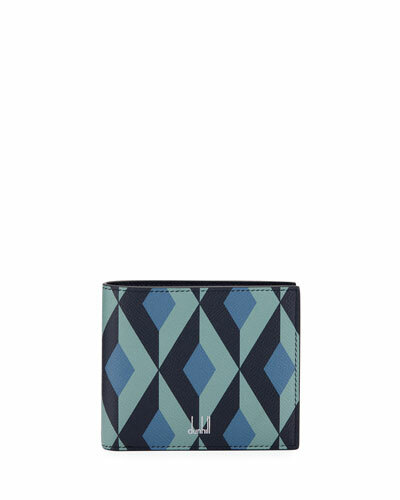 Two card slots; center top slip pocket. 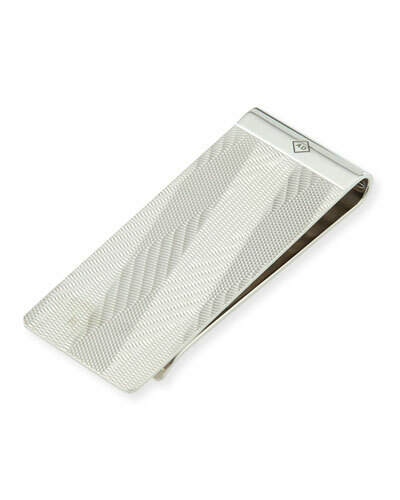 Magnetic metal money clip. Approx. 4"H x 2.8"W. Made in USA.